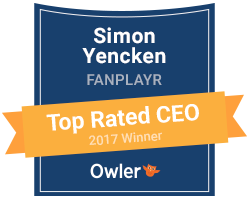 Fanplayr’s strategy is to foster conversations on eCommerce sites, and the company raised $2 million to help accomplish that goal this week. Founded in 2011, Fanplayr aims to upsell through the eRetailing world and its pricing platform is performance-based, as TechCrunch notes. Denali Venture Partners led the round of funding.